November 13th- Parent Ed "Getting Ready for Common Core" 5:30-6:30 I encourage ALL parents to come! 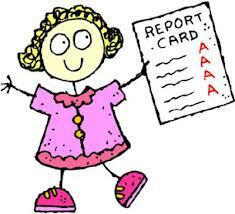 Progress Reports will be going home on Monday, October 20th! School Pictures will be on Friday, October 24th! Parents: Thank you for sending tissue boxes, antibacterial wipes, etc. I greatly appreciate it! Please support our school by joining the Carpenter PTA for $6. All Book Orders for September are due by Friday, 09/19th. You can sign up and order the booksonline (see Book Orders Tab for more info) or send in the money & the order form with your child. I will be doing my presentation at 6:30 for Spanish Speaking Parents! Si habla español, puede venir a las 6:30 y hare mi presentación entonces. Gracias! Progress Reports will be given out in October! 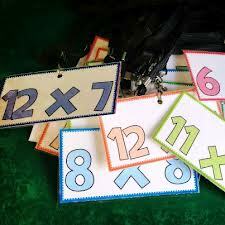 Parents - Please help your child practice and master their basic math facts at home, especially multiplication and division. We will be taking this test once a month! Study, study, study!! Help us earn money for our school!!! 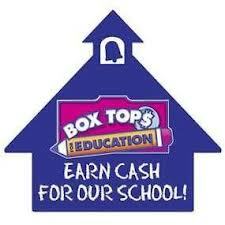 Collect box tops and turn them in to the office! Or just turn in your receipts to our school office.